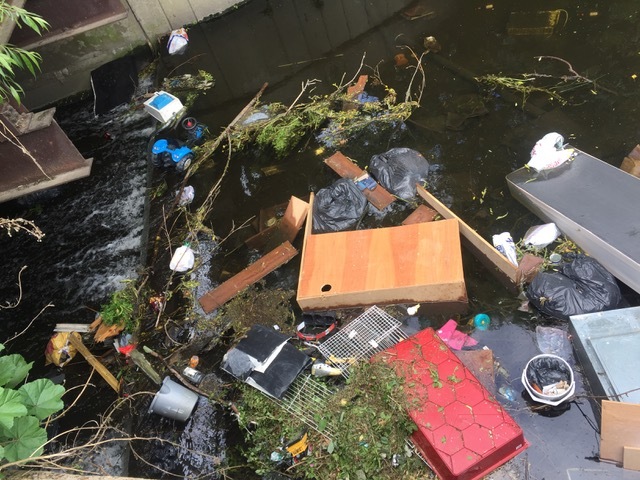 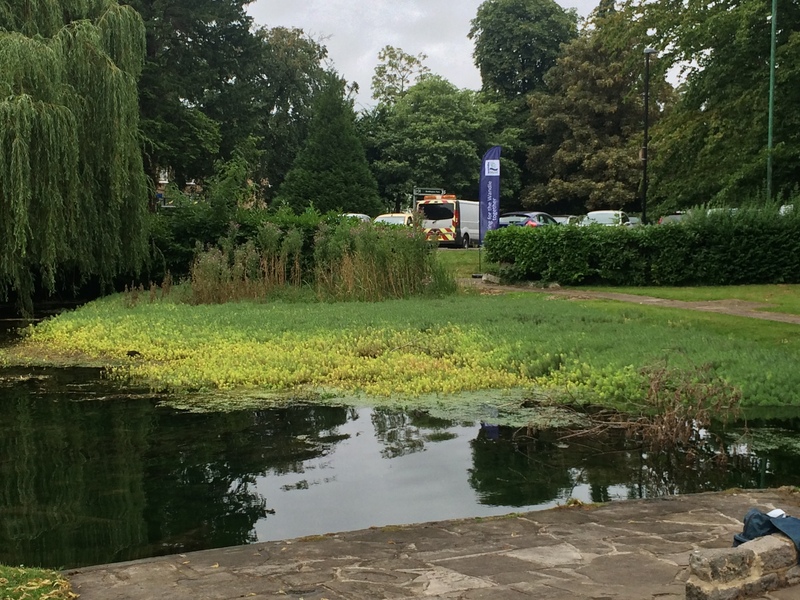 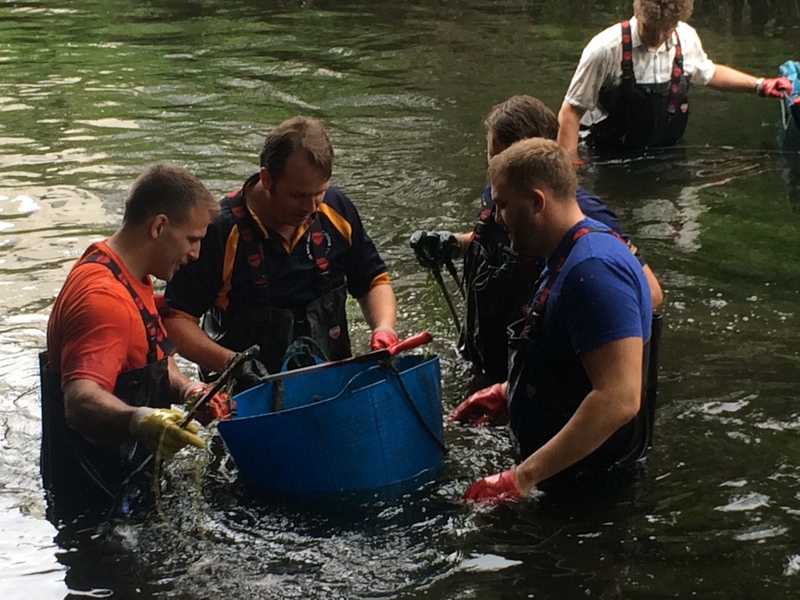 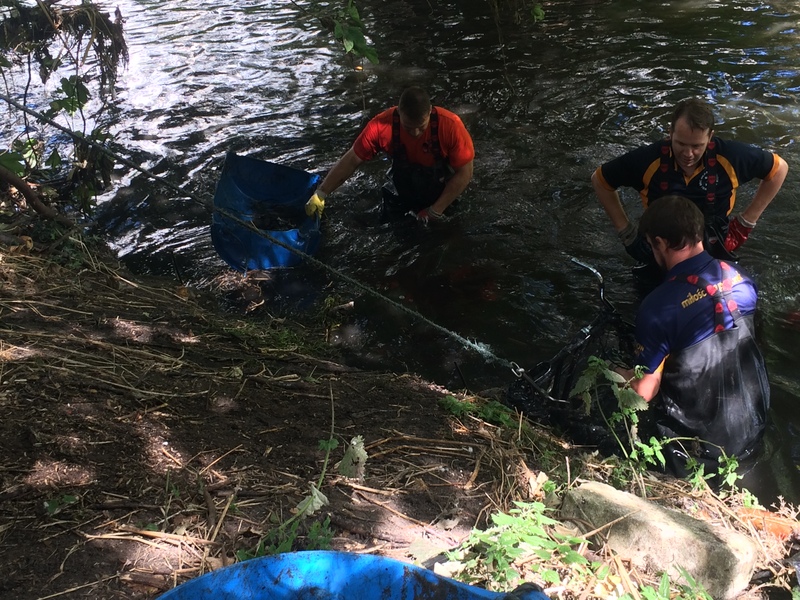 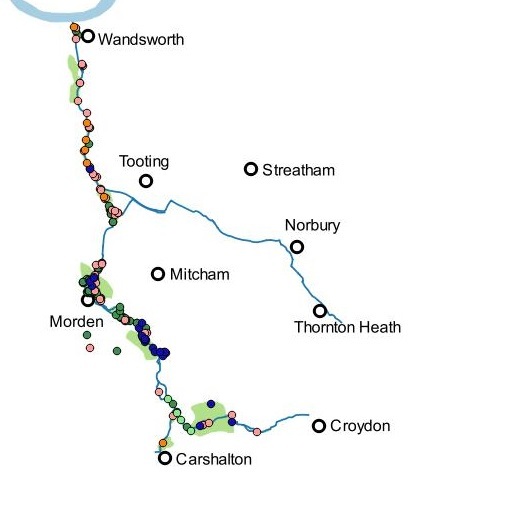 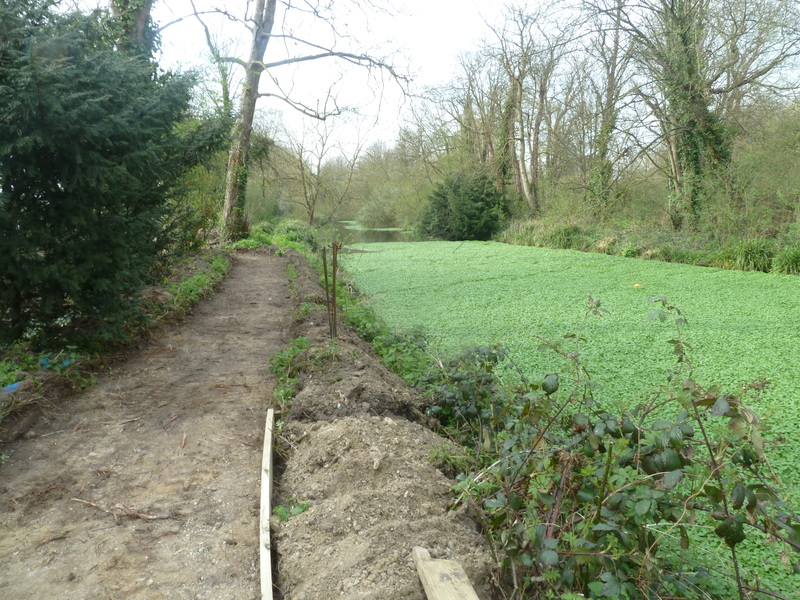 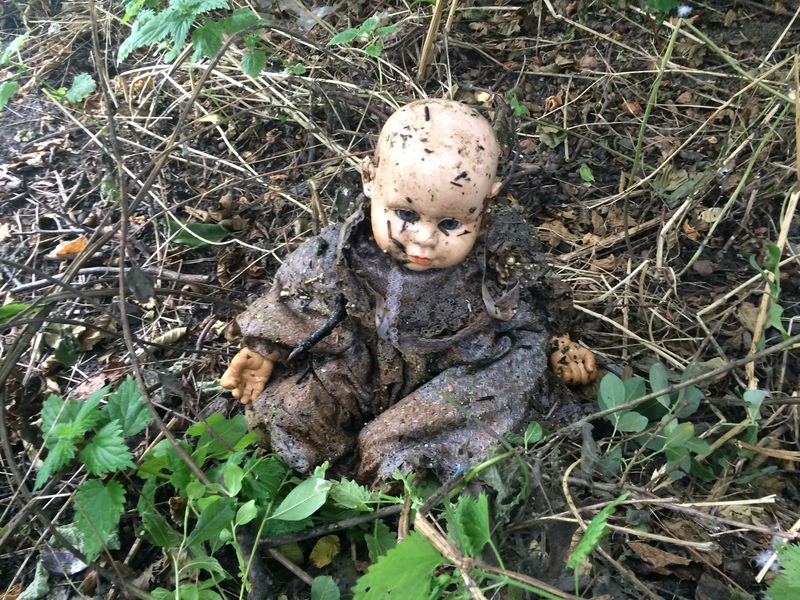 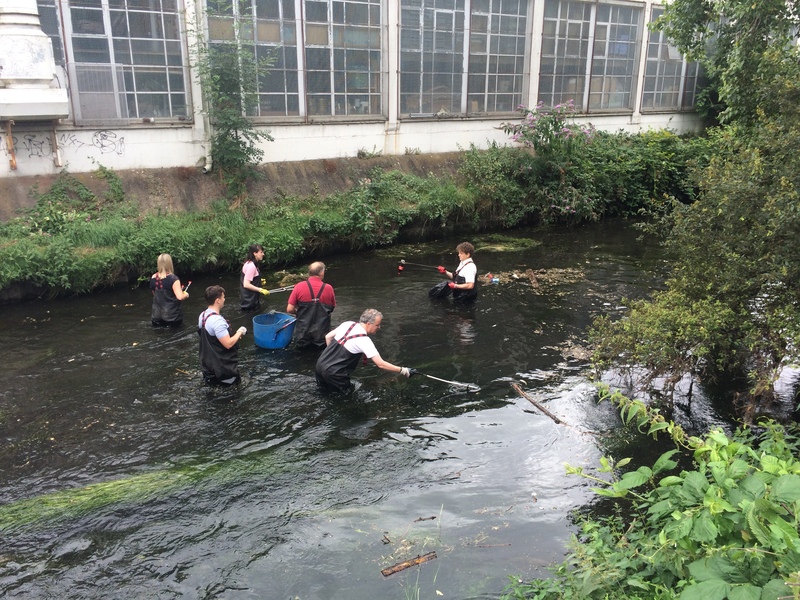 The River Wandle has its problems when it comes to invasive non-native species. 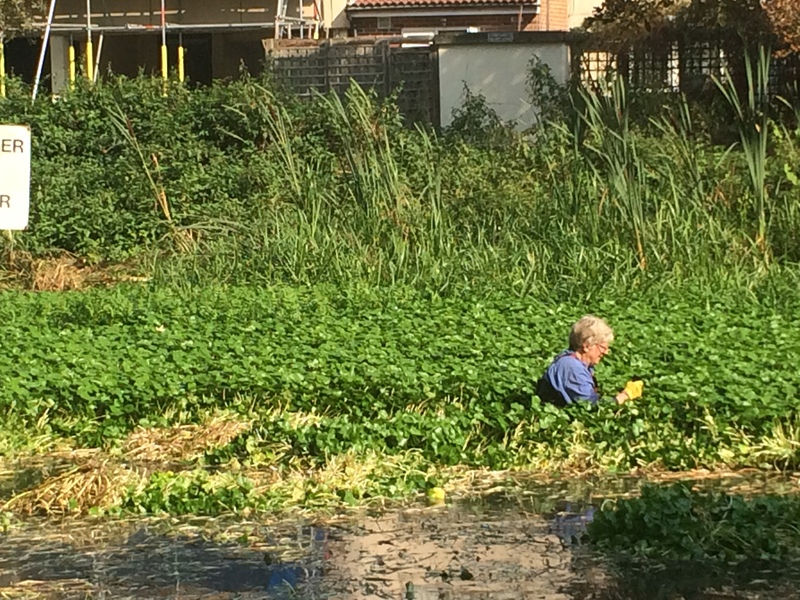 Floating pennywort is well established, Himalayan balsam can be found up and down the river, and Japanese knotweed and giant hogweed are well spread too. 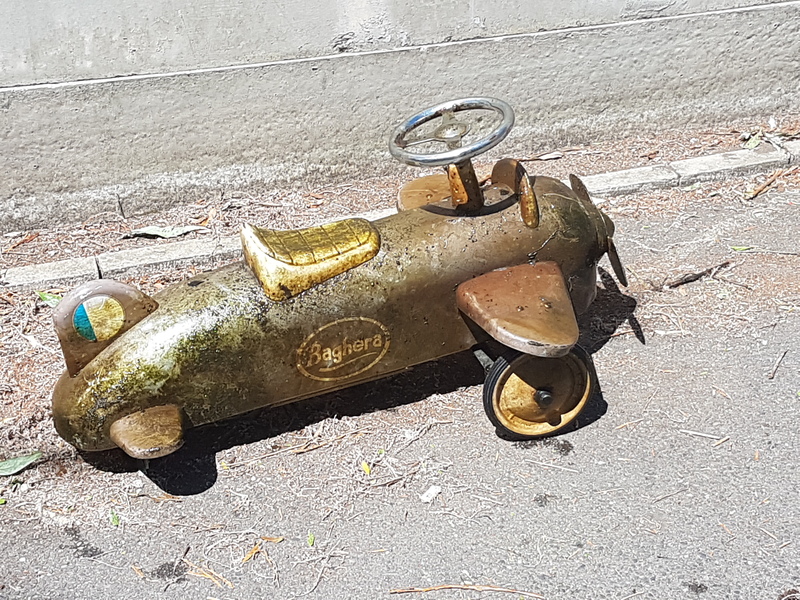 Therefore when it comes to the control of these, progress can be slow. 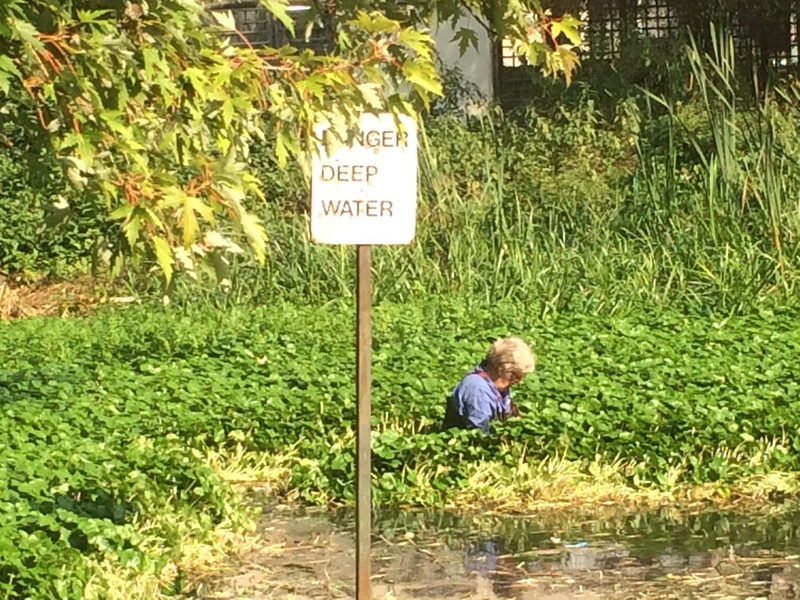 But it is a different story for Parrot’s Feather! 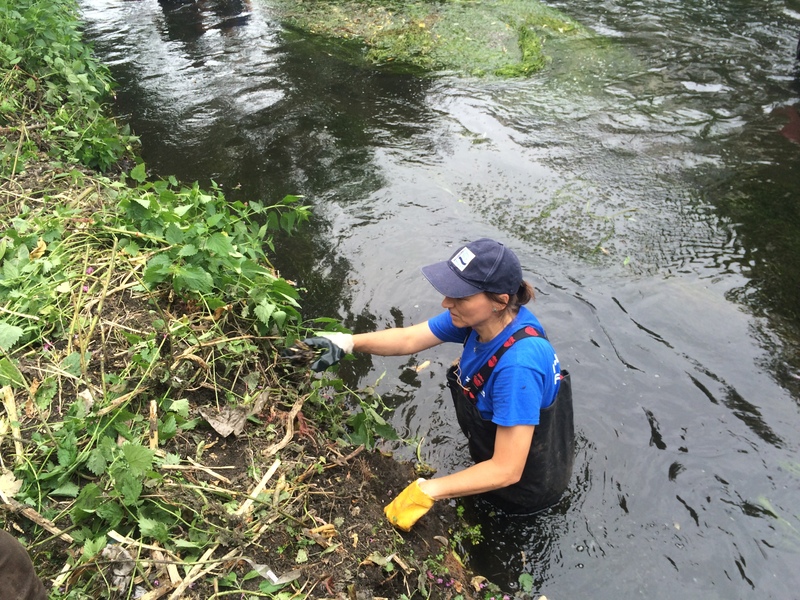 Parrot’s Feather is an aquatic invasive plant native to central and south America. 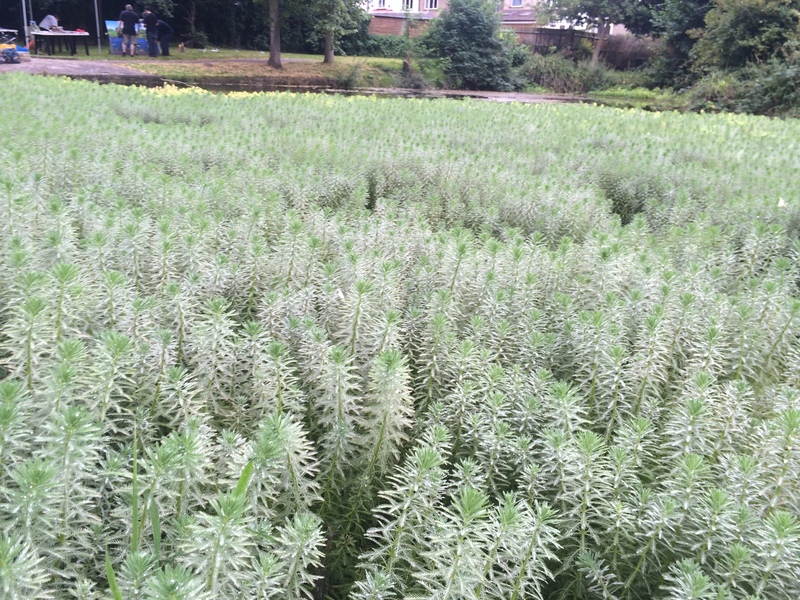 Parrot’s Feather loves to grow in still or slow moving water bodies, and because of this it became a popular plant for gardens and aquariums. 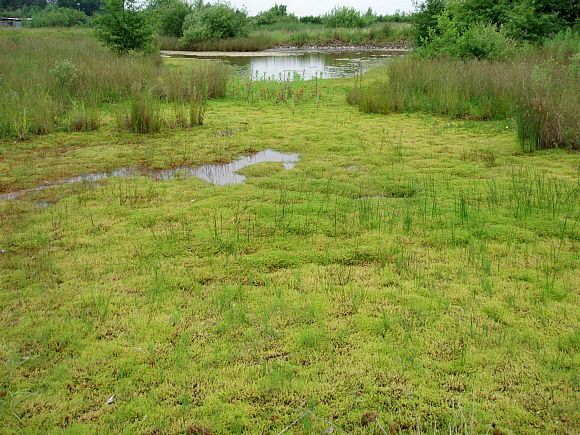 However, like so many of these introduced species, Parrot’s Feather escaped and has become established in the wild. 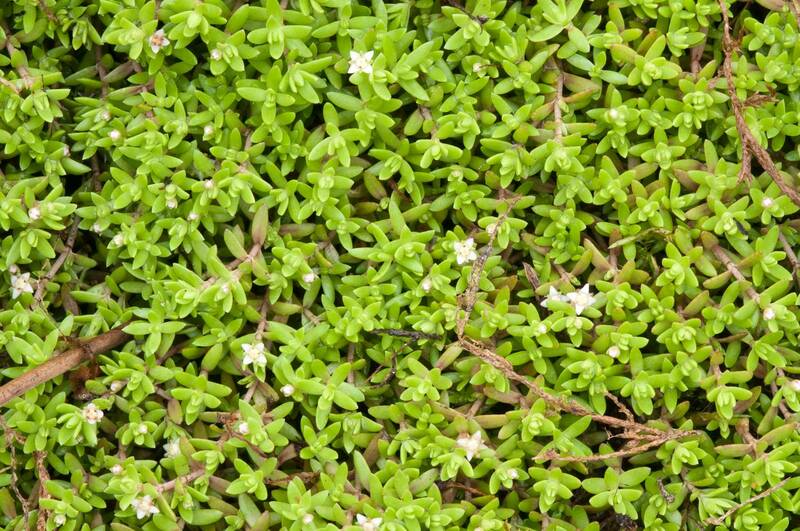 The plant can quickly grow to cover small waterbodies, displacing native species and blocking out sunlight to the water below. 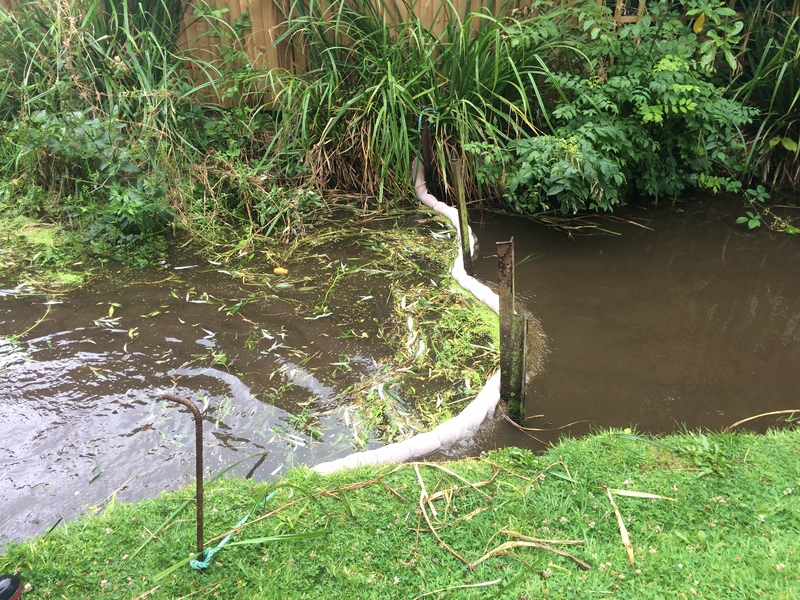 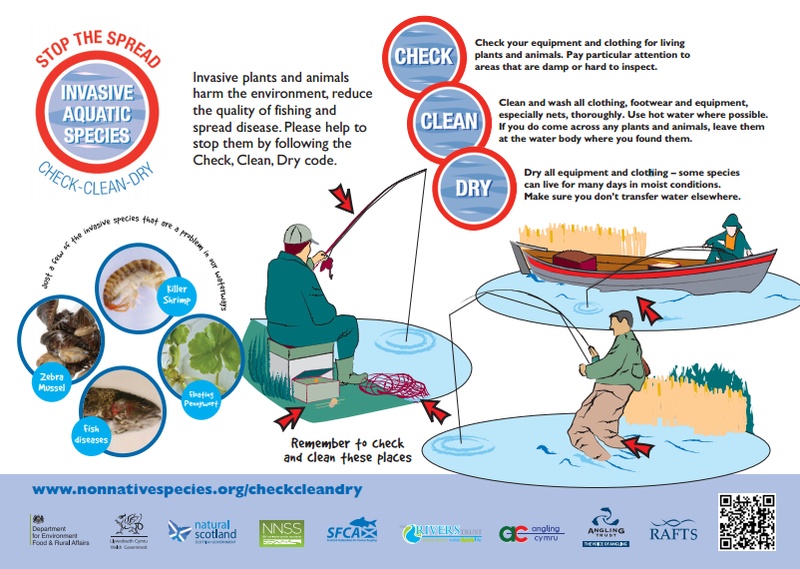 In slow moving waters, it can cause flooding by blocking up watercourses and drainage channels. 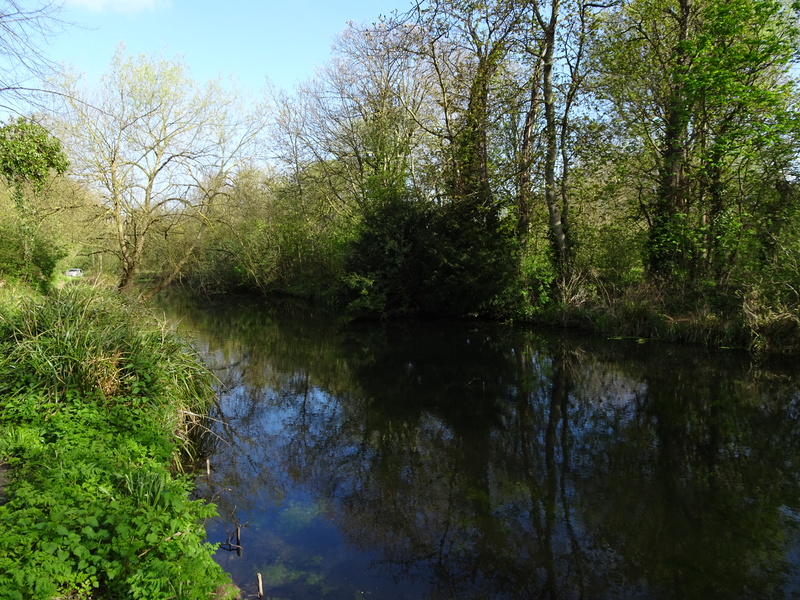 Luckily on the Wandle we only had one record of Parrot’s Feather, and that was in Manor Pond at Beddington Park. 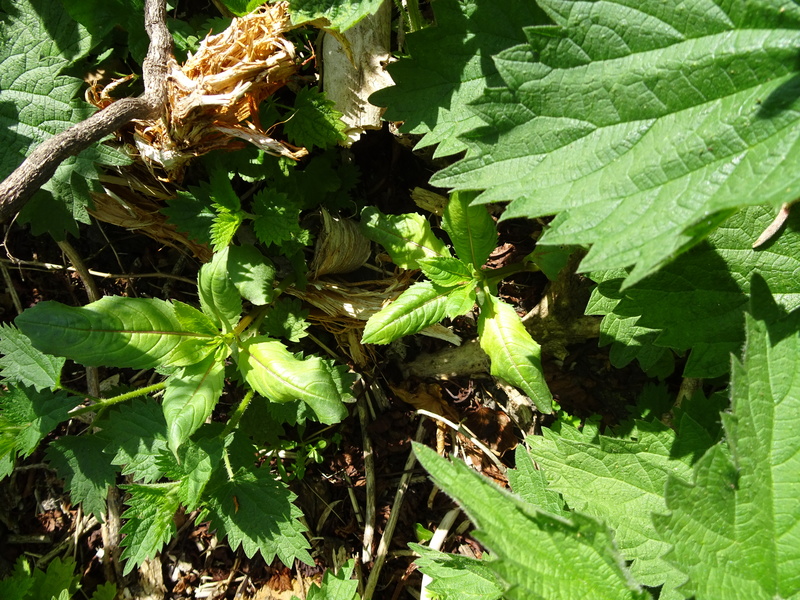 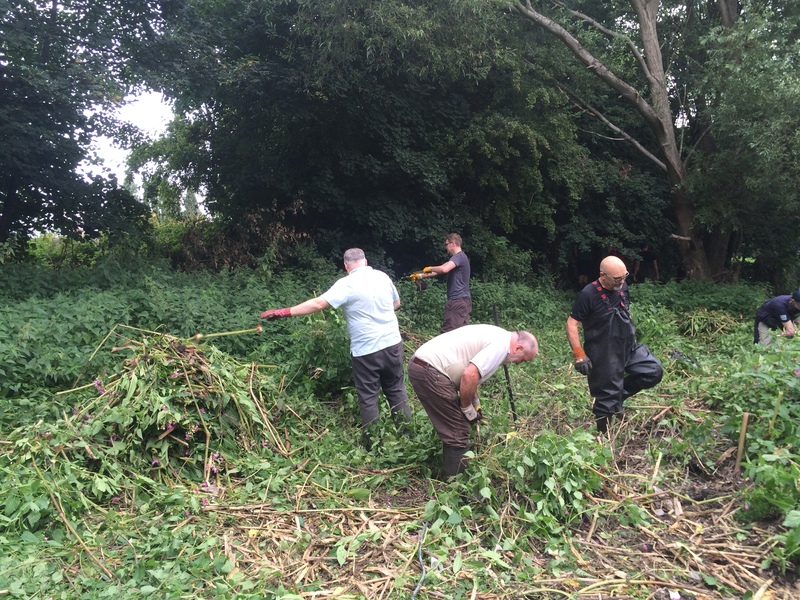 To ensure there was no further spread, we worked with Sutton Council to organise a volunteer day to remove the plant, every last stem! 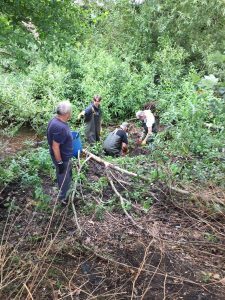 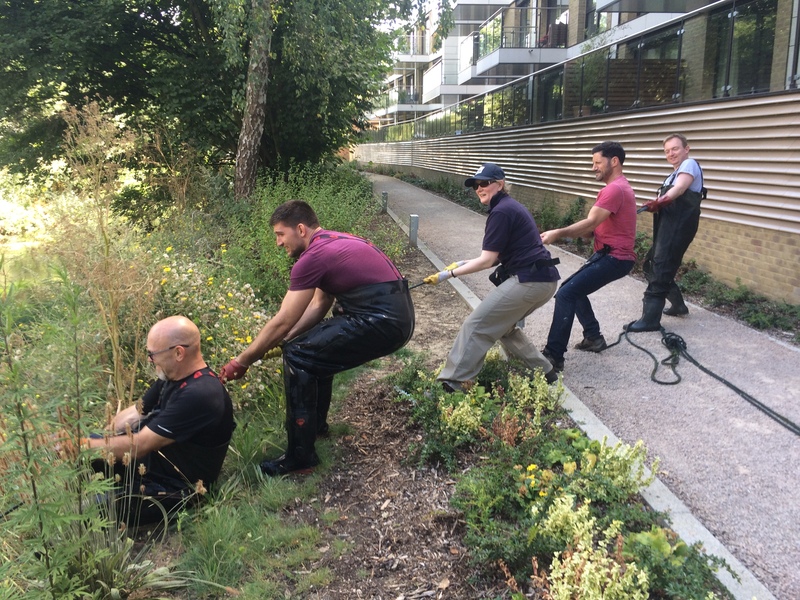 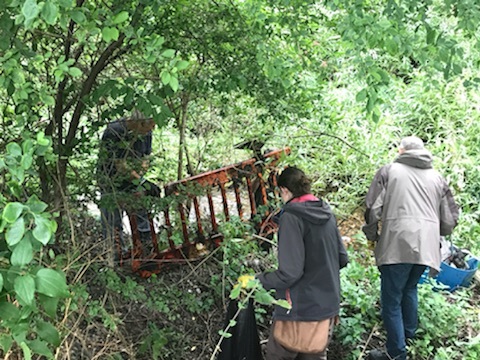 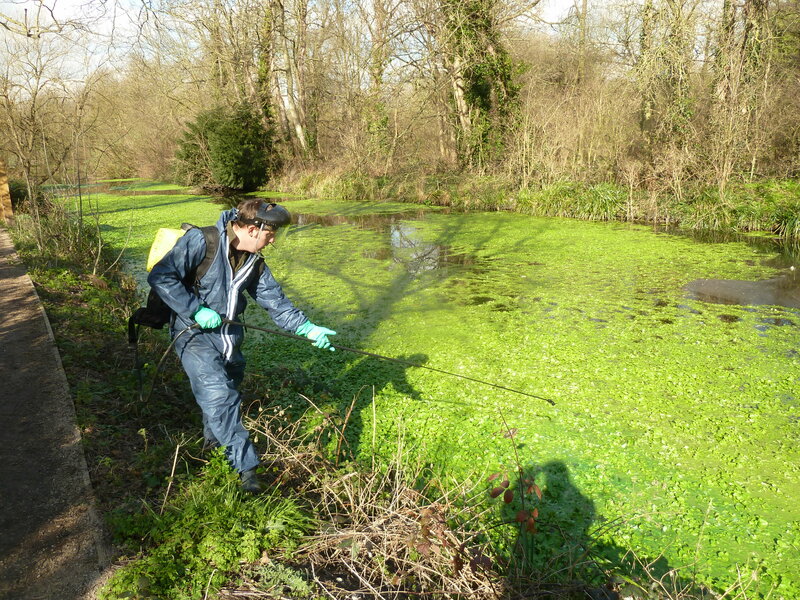 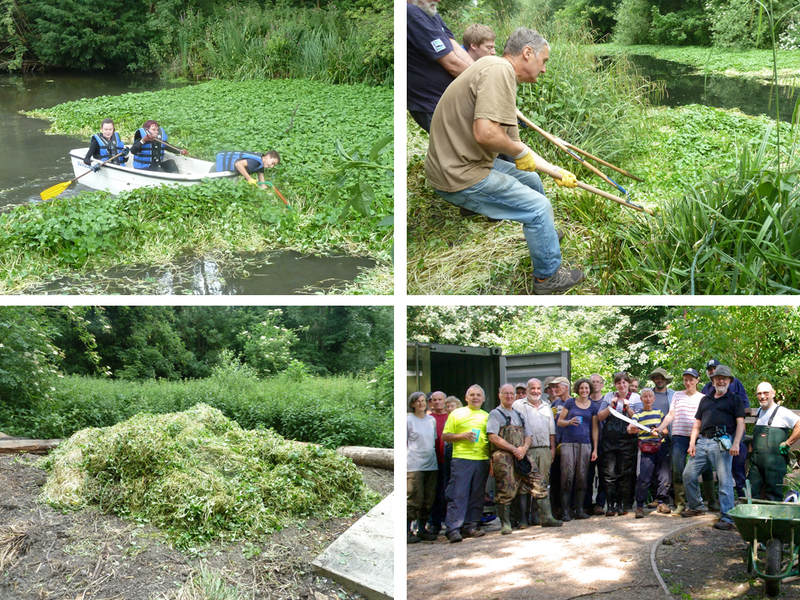 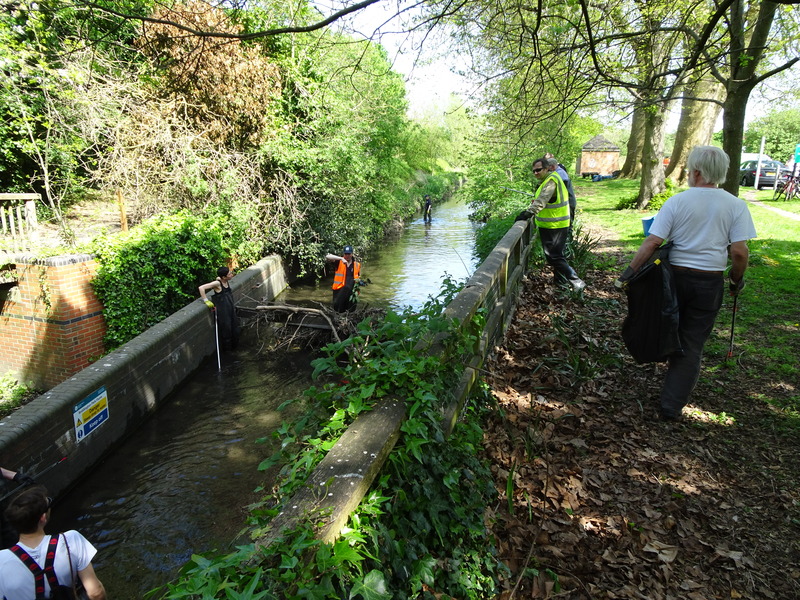 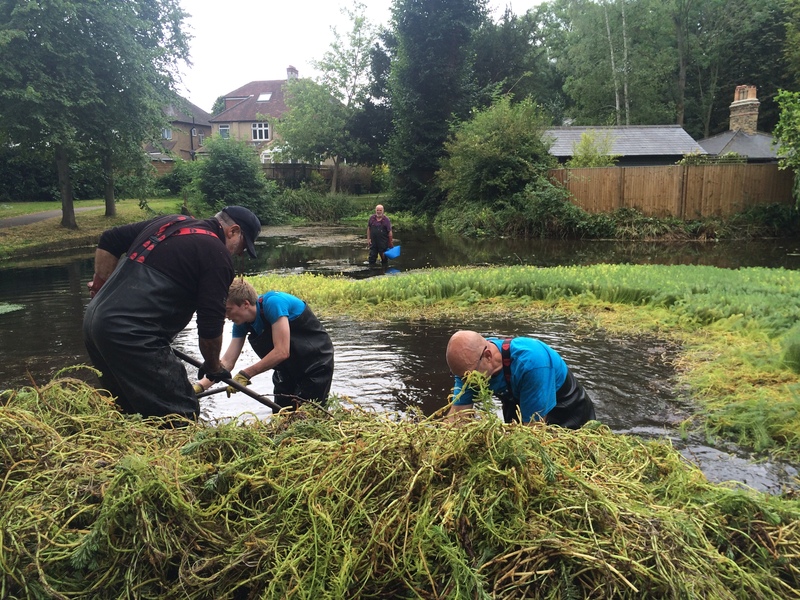 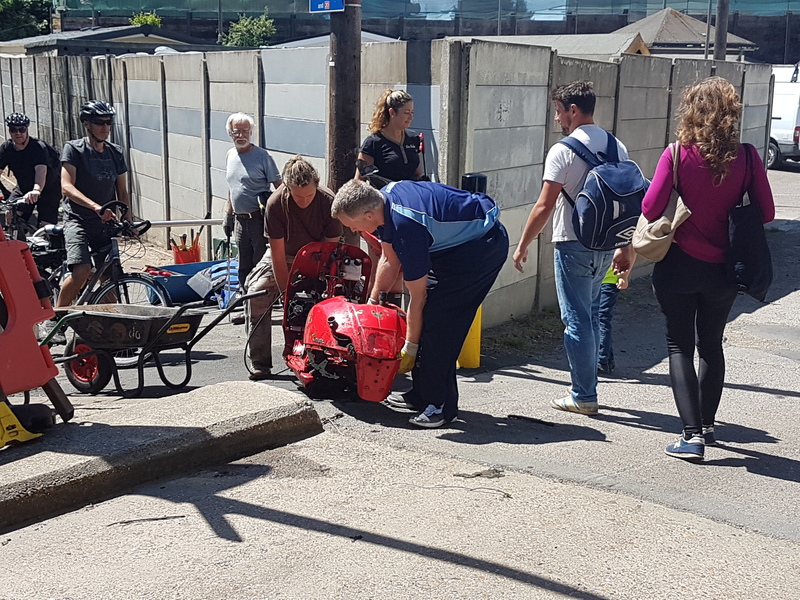 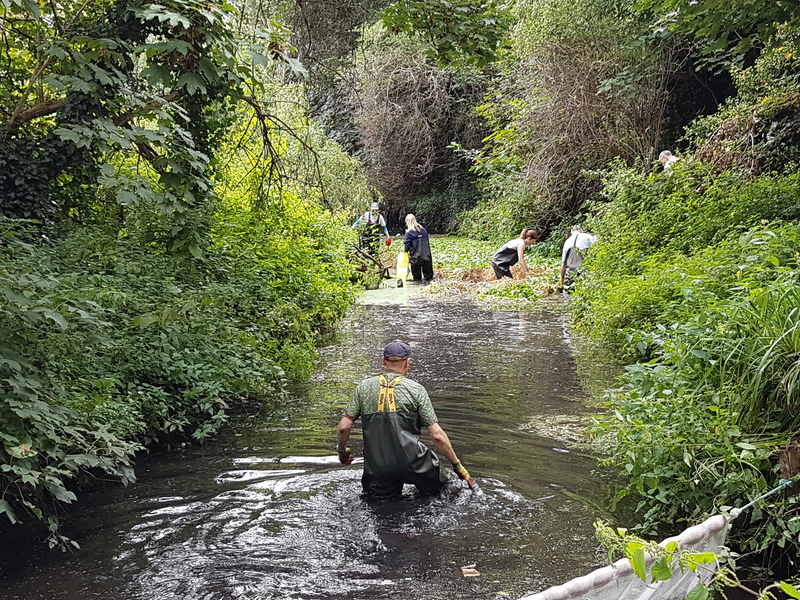 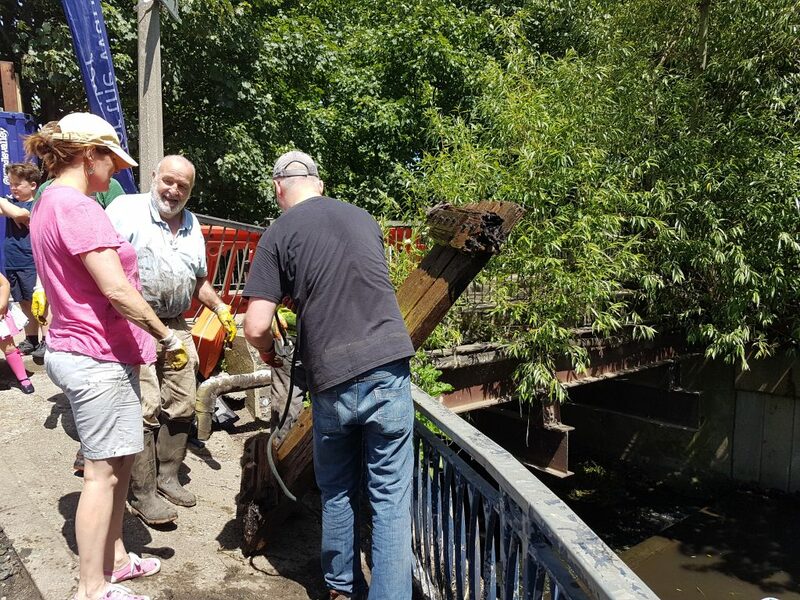 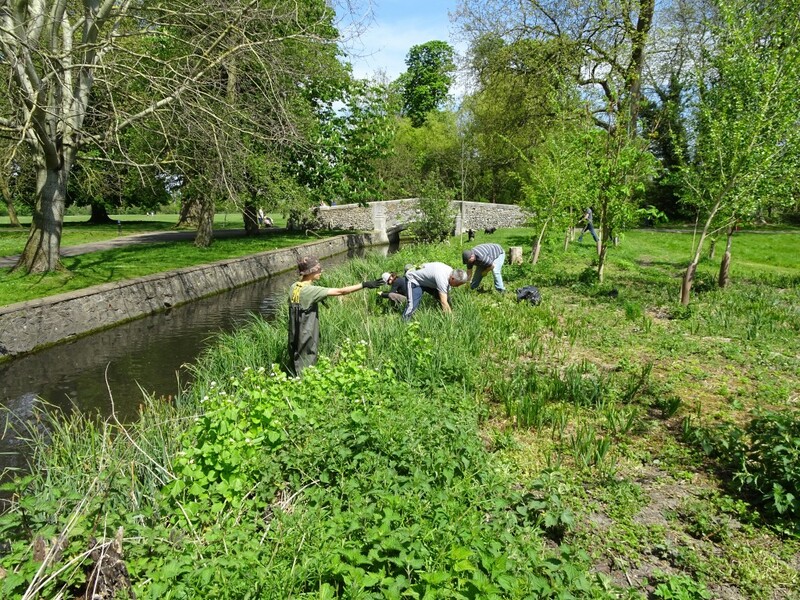 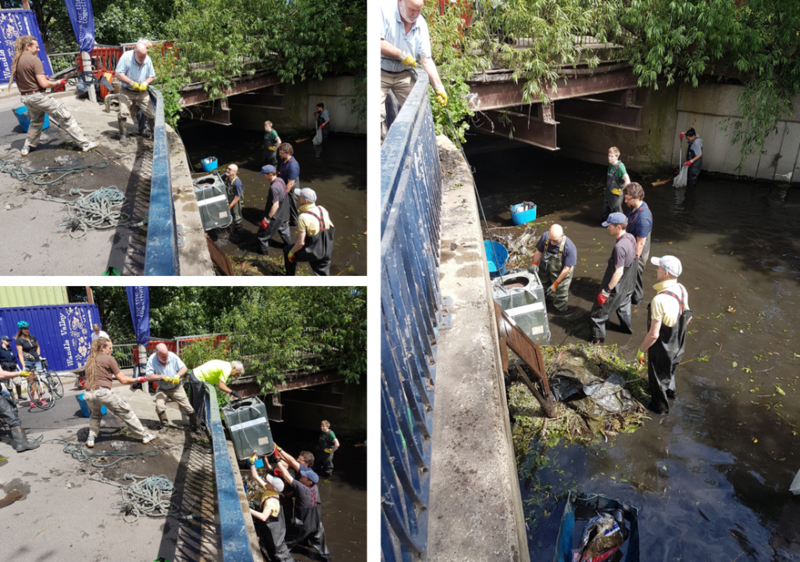 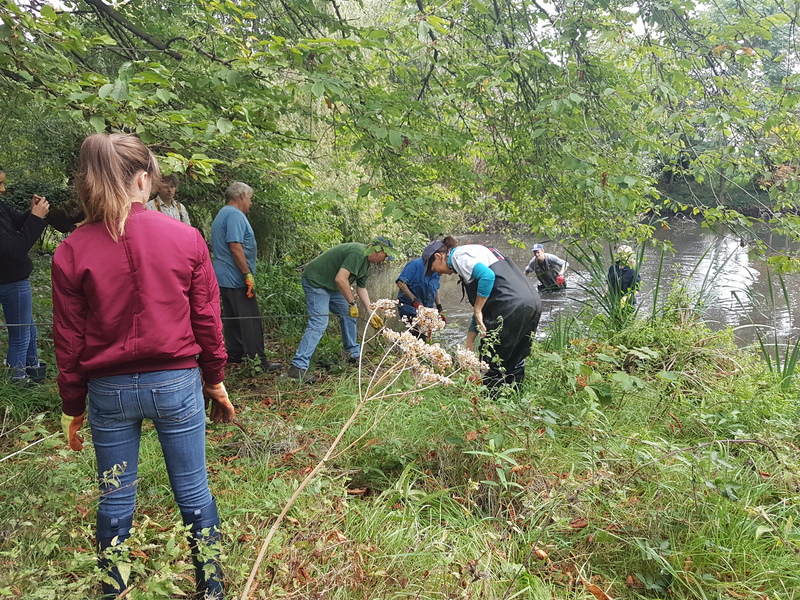 Our five lucky volunteers, Ed, Dave, Wally and Phil, joined our INNS Officer Alan and Louise from the Living Wandle team to manually remove the plant. 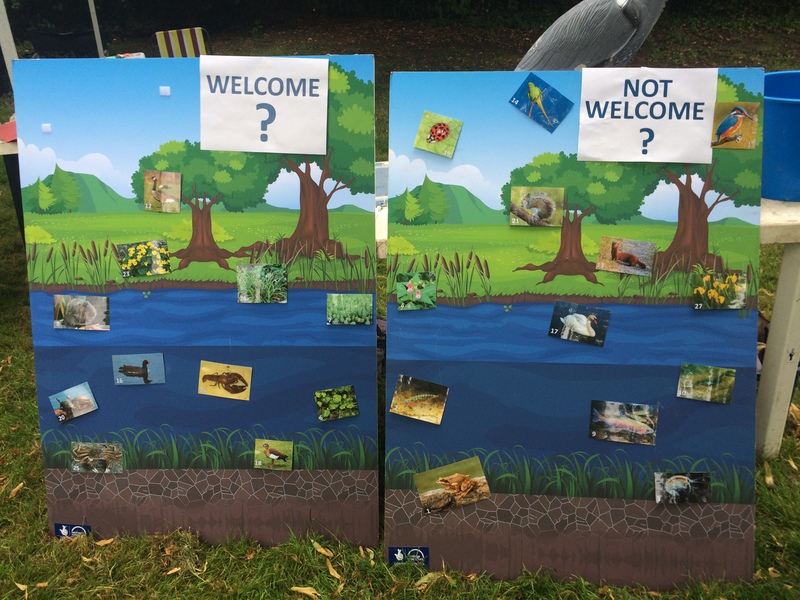 While our volunteers worked, our Education Officer ran a number of activities for families passing by to raise awareness about invasive non-native species. 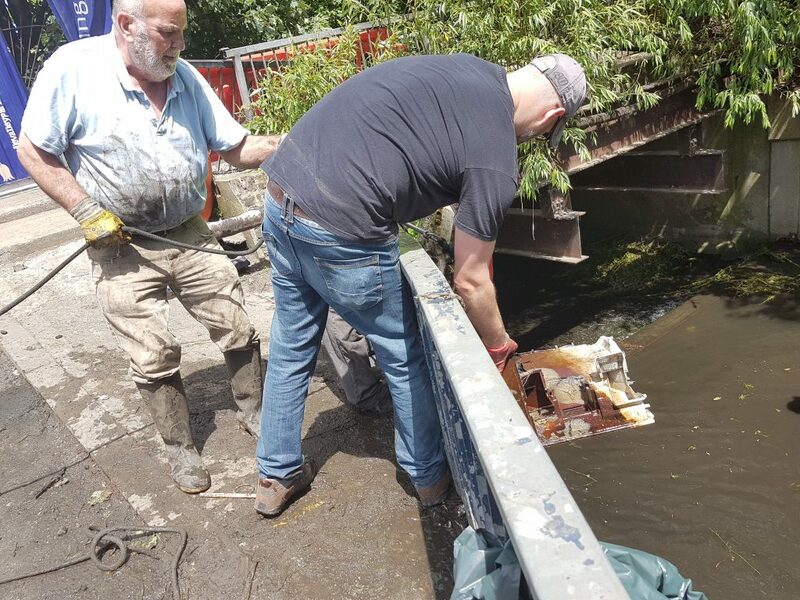 To start things off, Alan set up nets to catch any stray bits of Parrot’s Feather that might break away during the works. 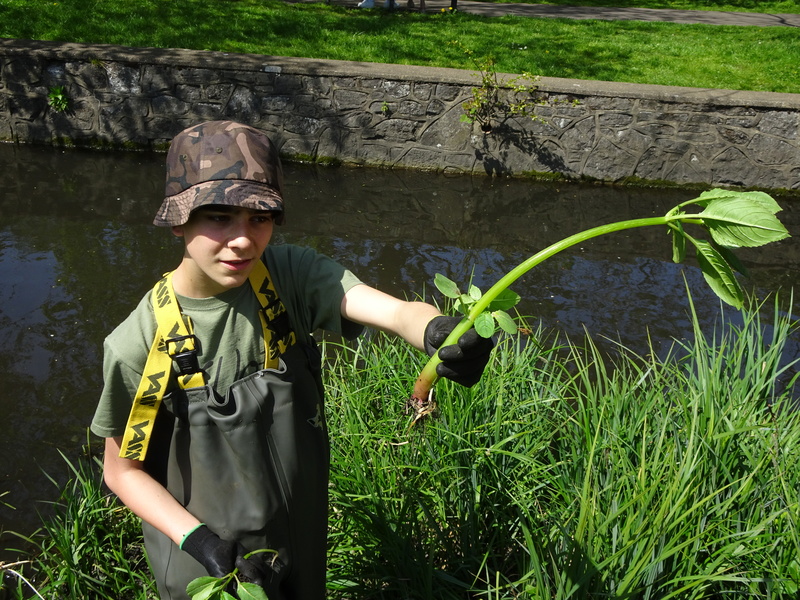 This helped ensure we wouldn’t spread the plant any further. 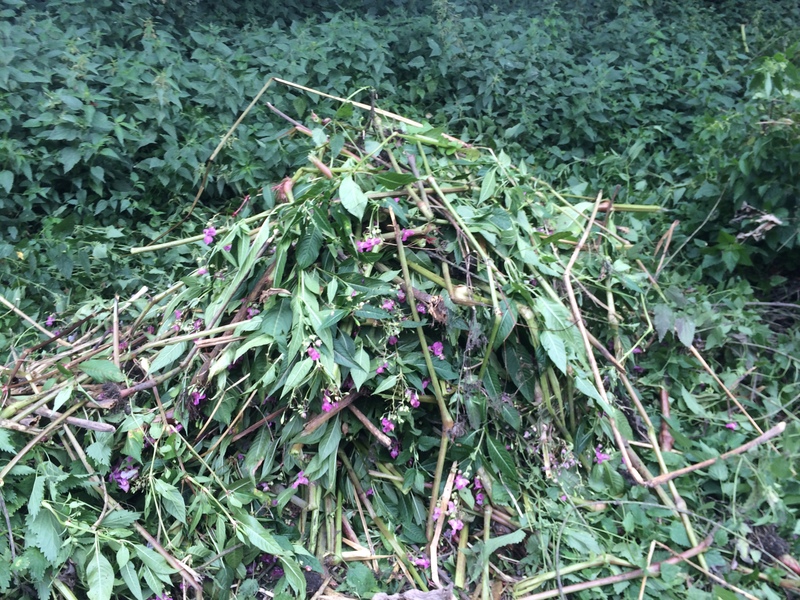 Vegetation was cut back so we could be extra sure none was hiding anywhere. 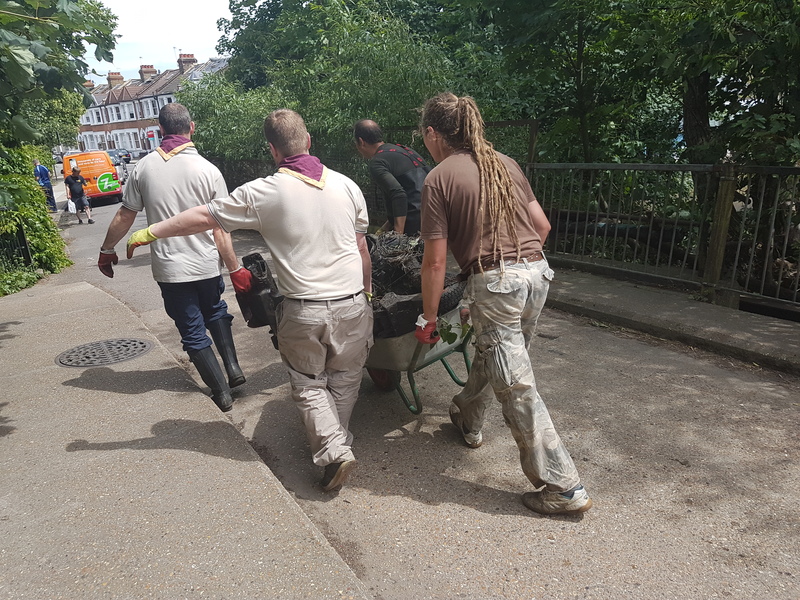 It took 3 hours but all the Parrot’s Feather was removed, and Sutton Council’s Parks Team came and collected the plant to be disposed of. 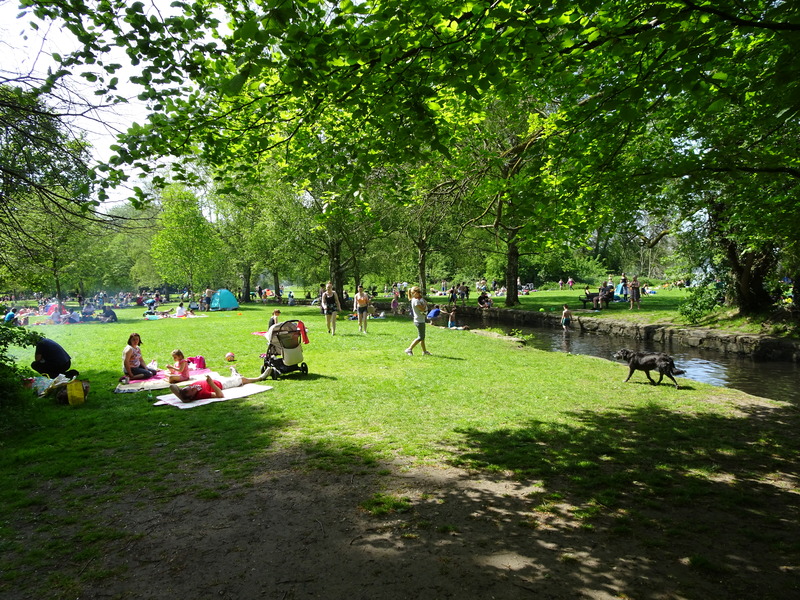 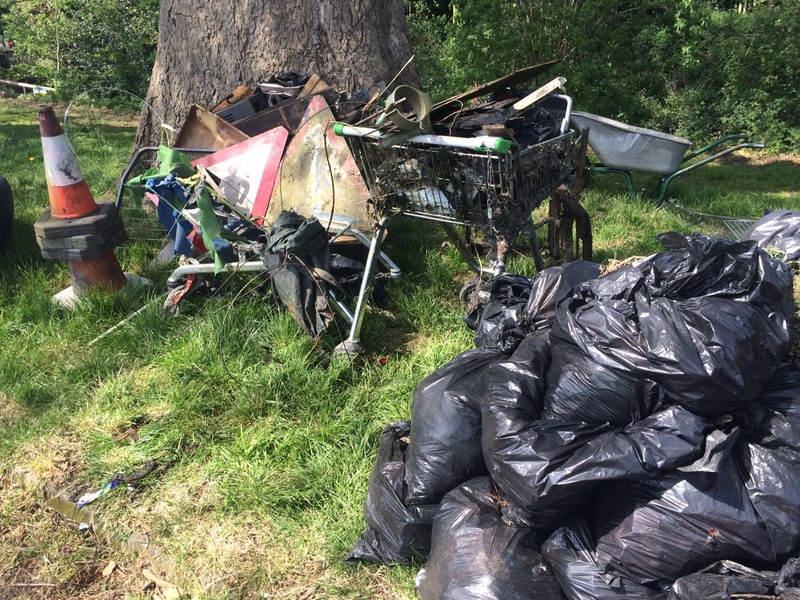 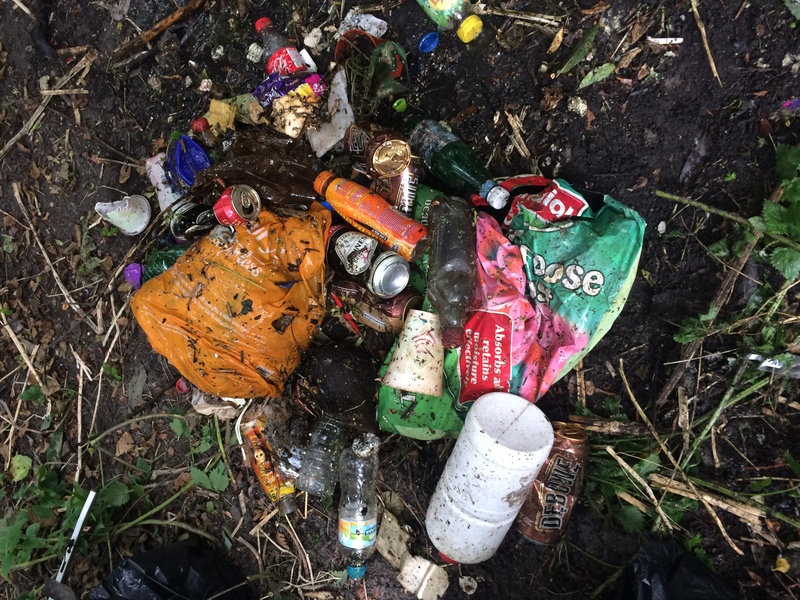 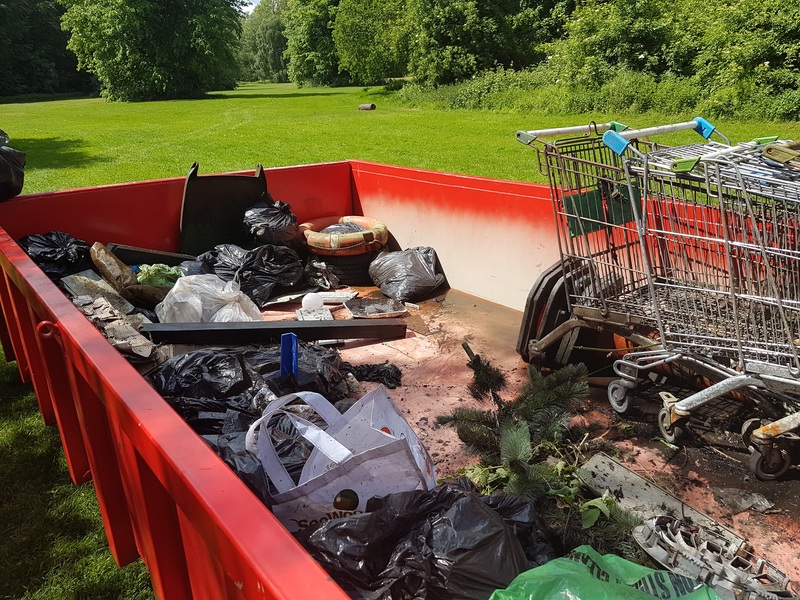 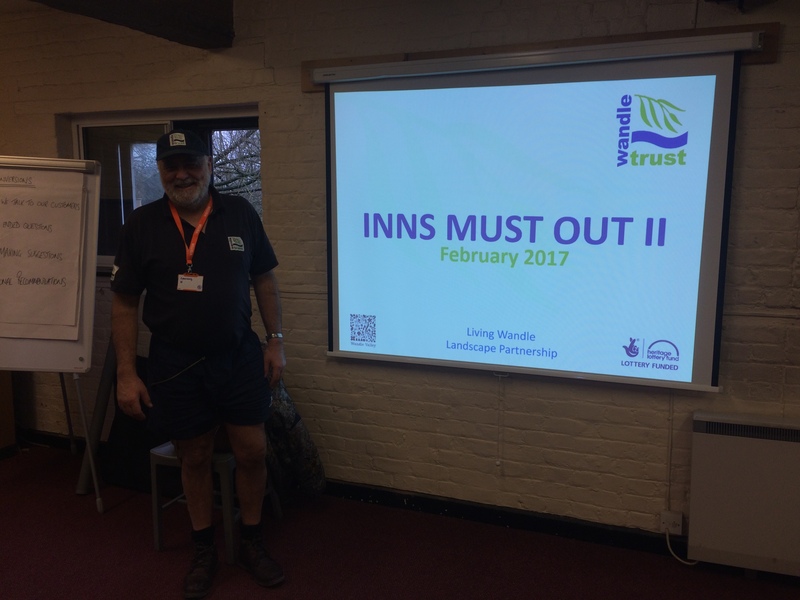 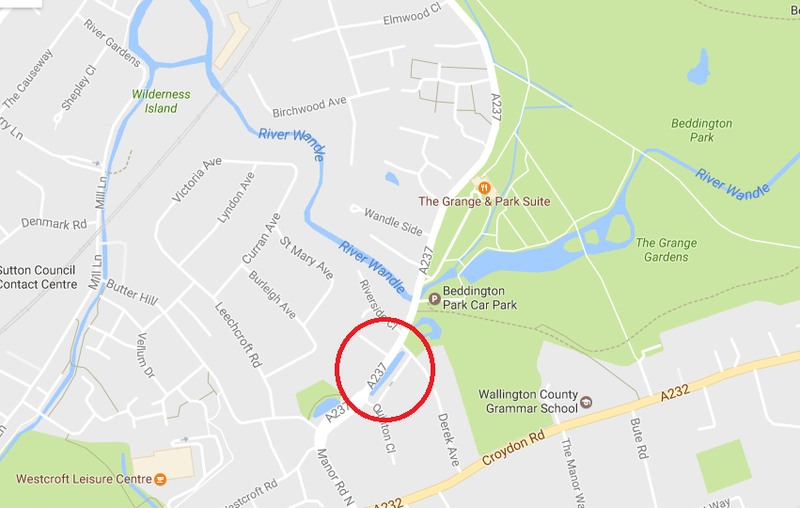 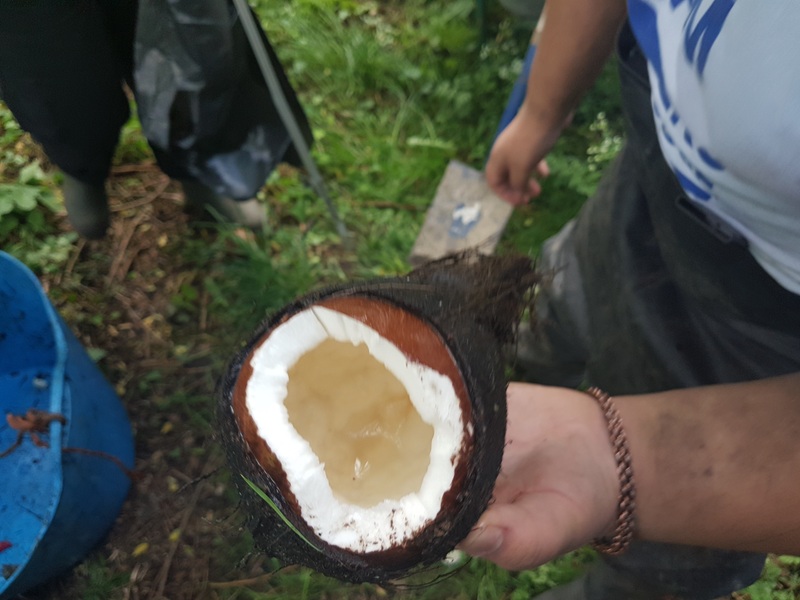 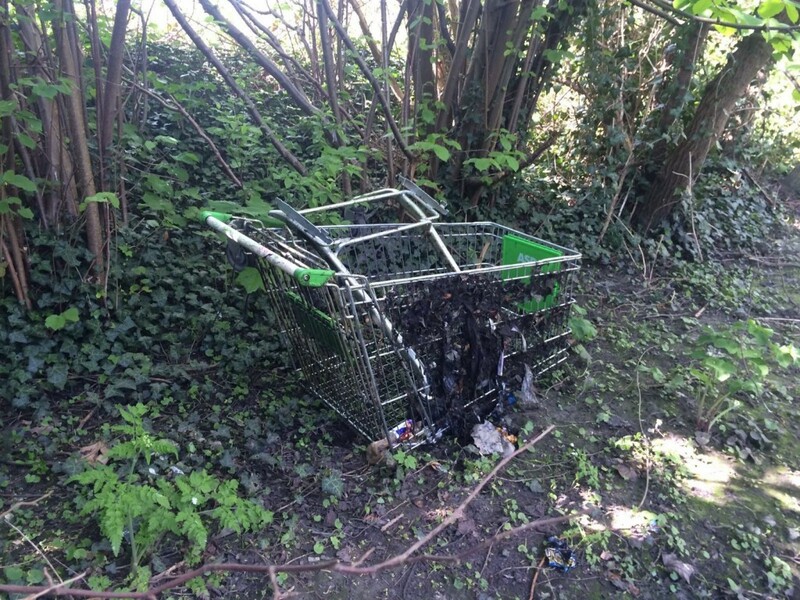 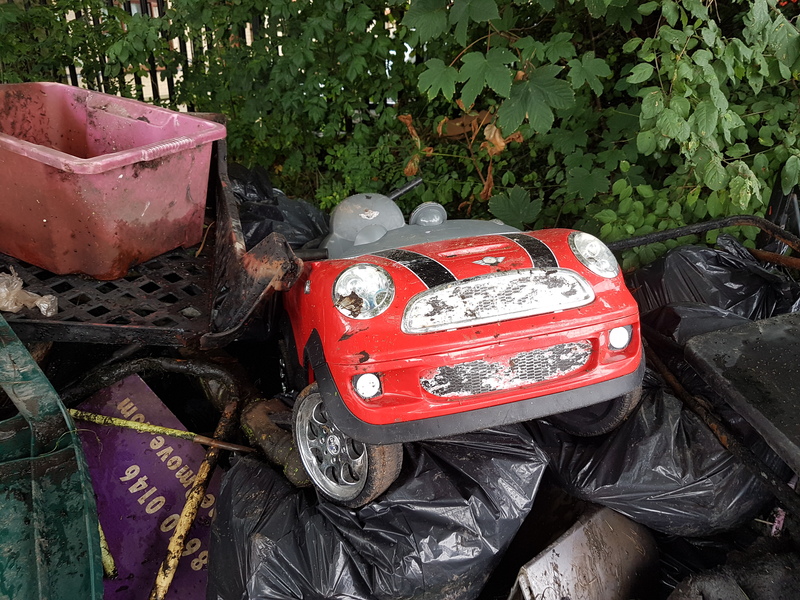 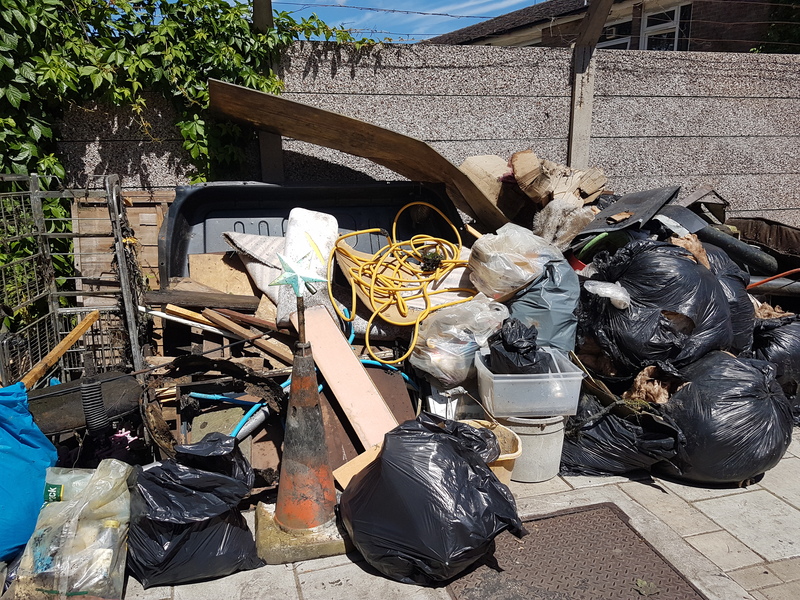 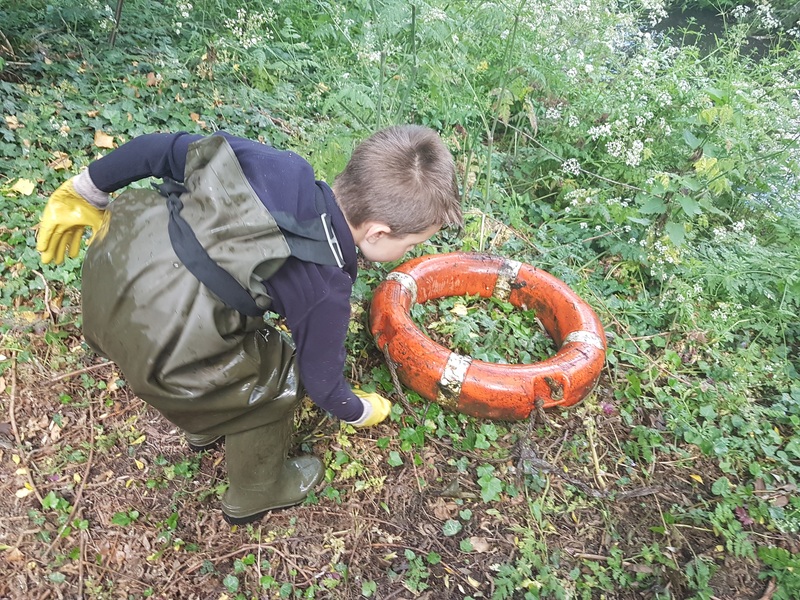 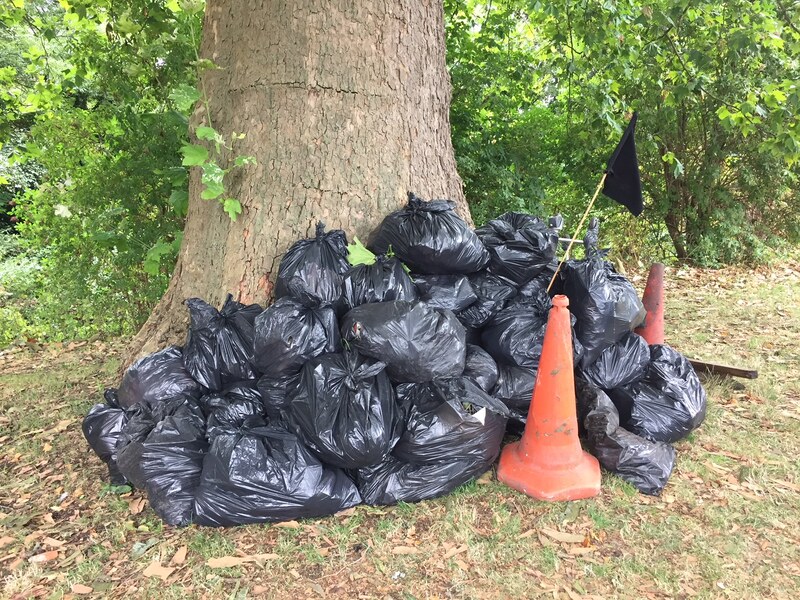 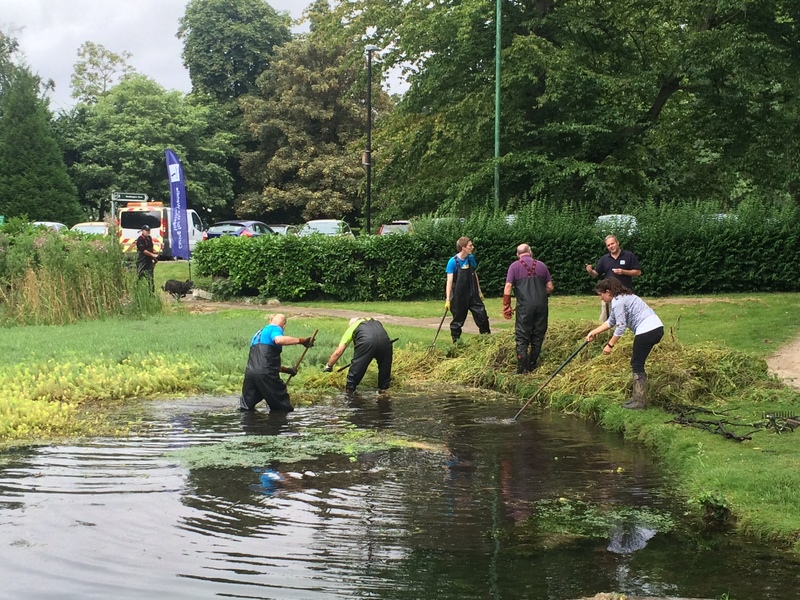 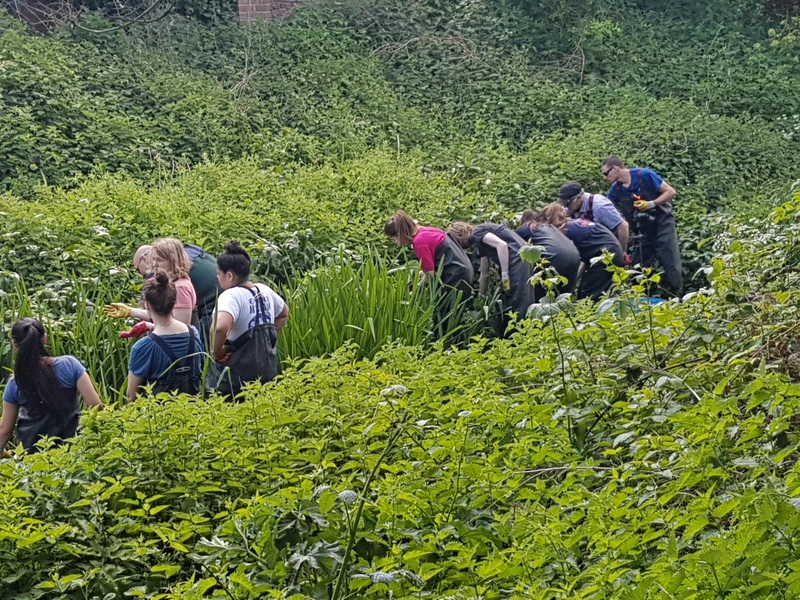 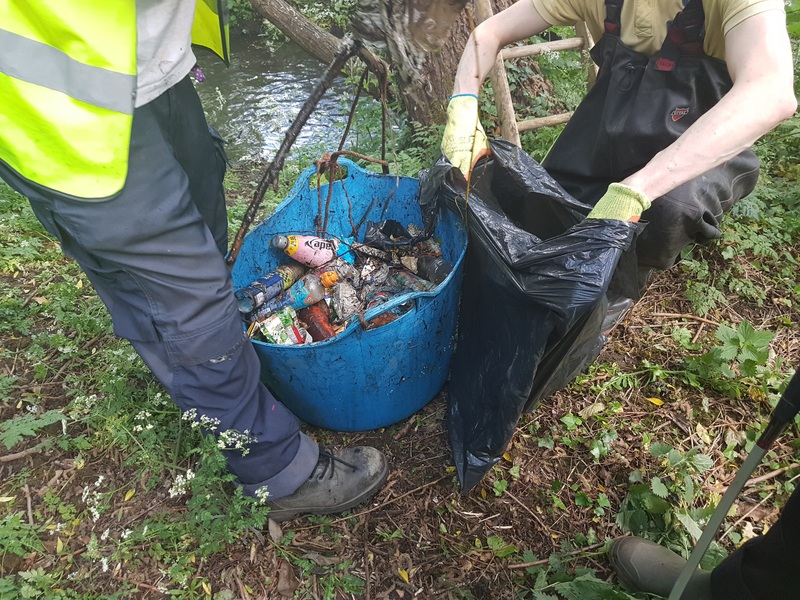 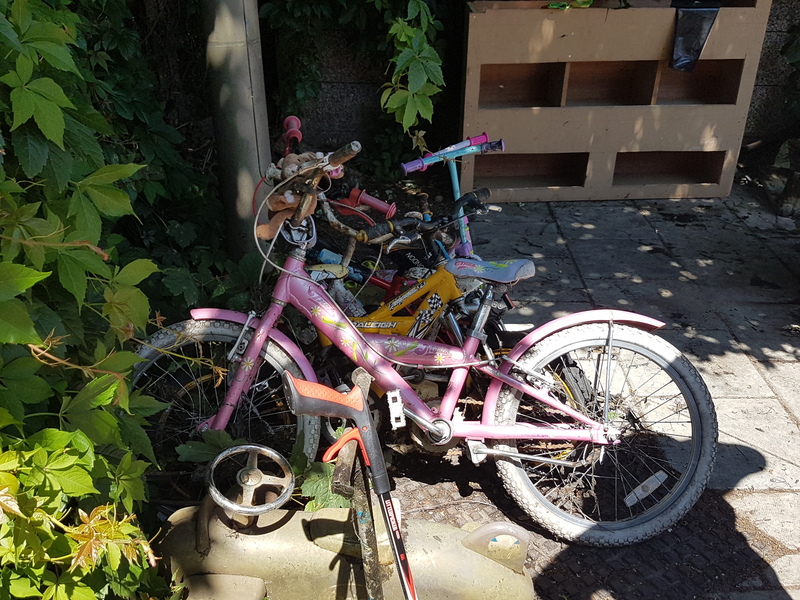 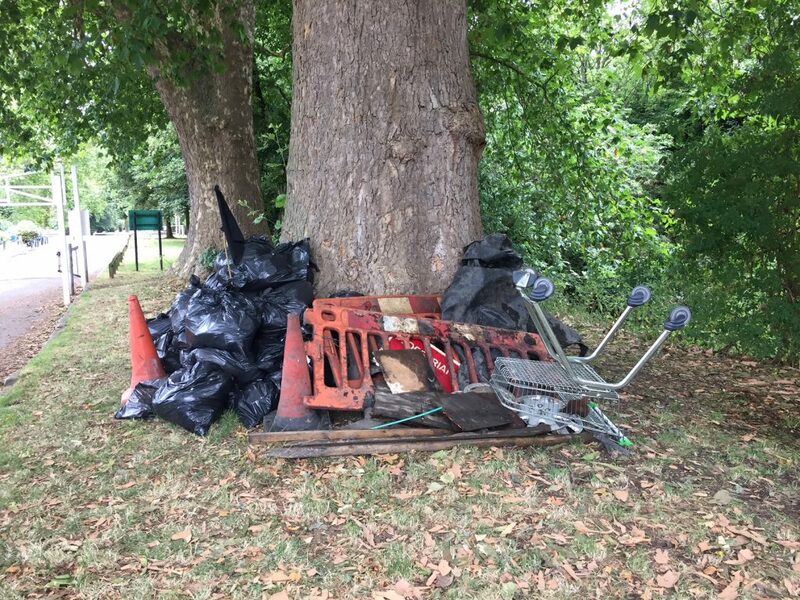 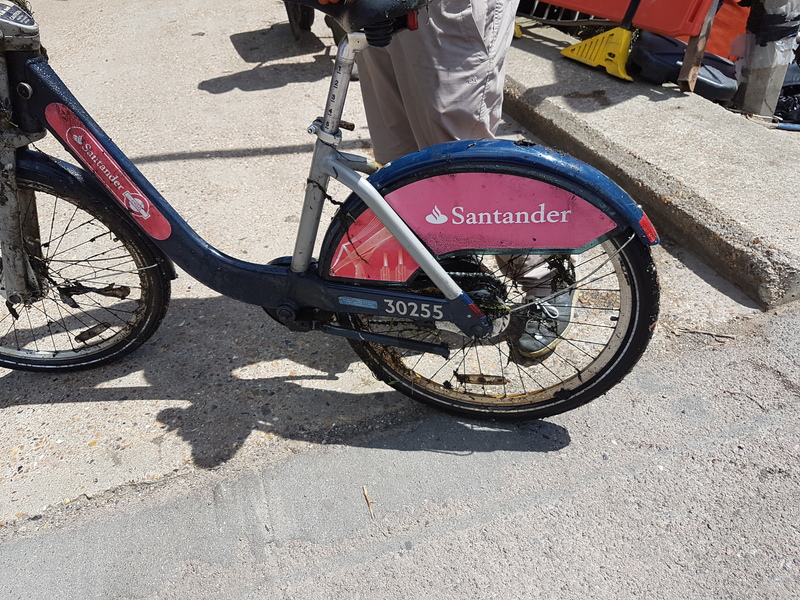 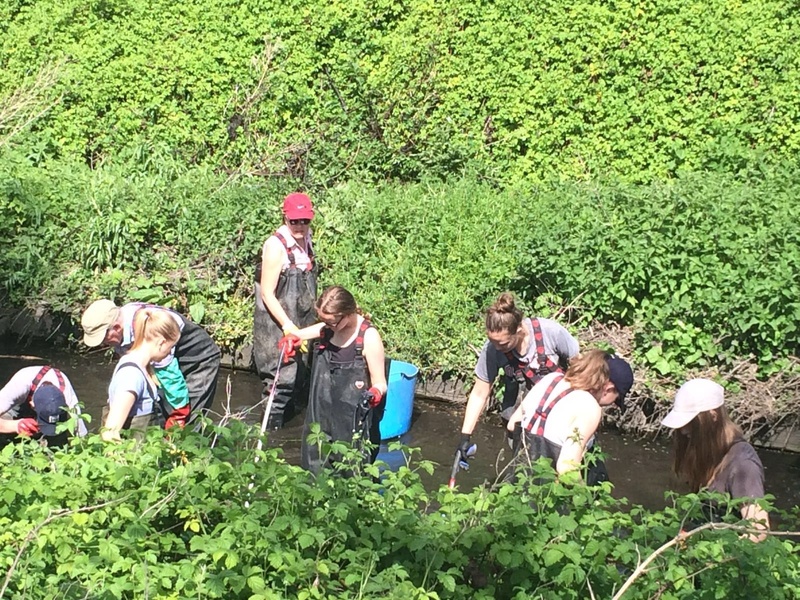 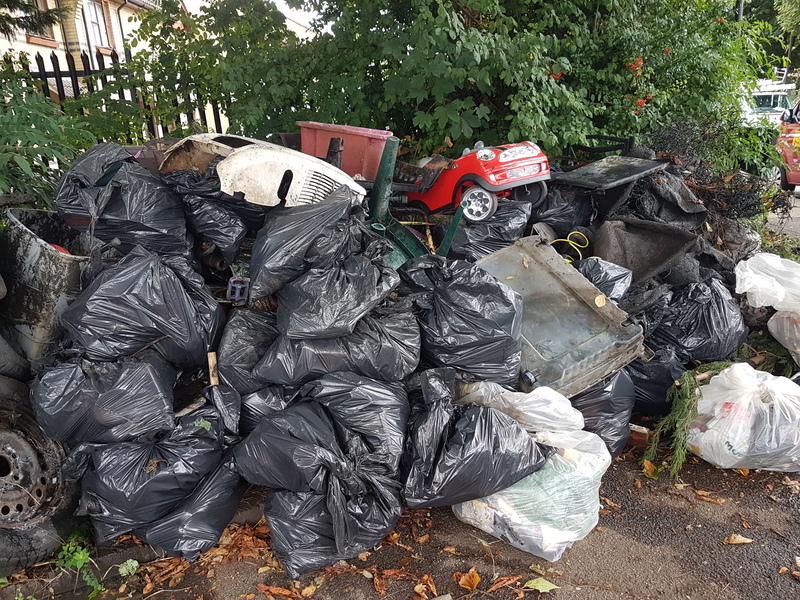 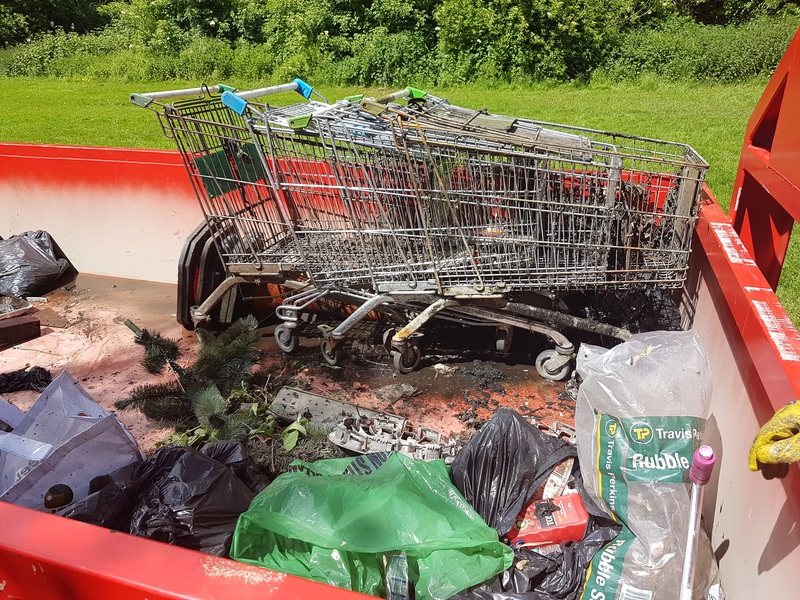 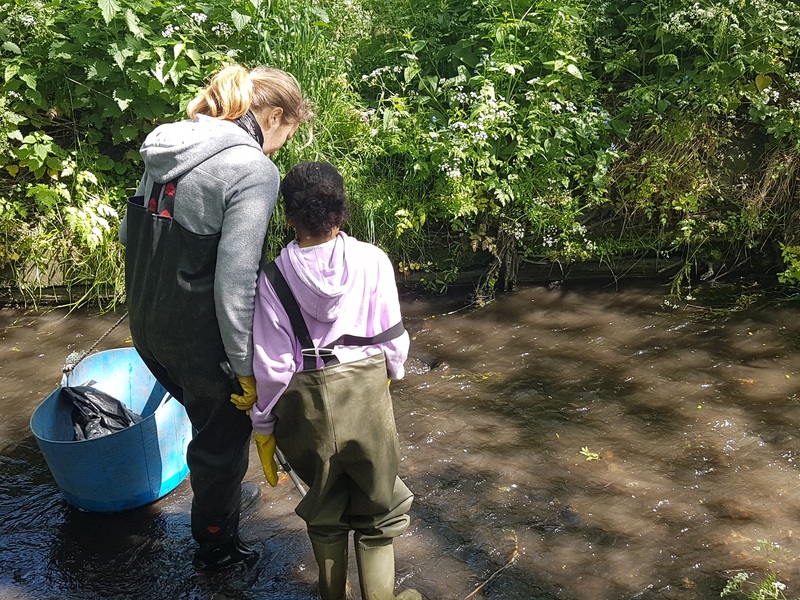 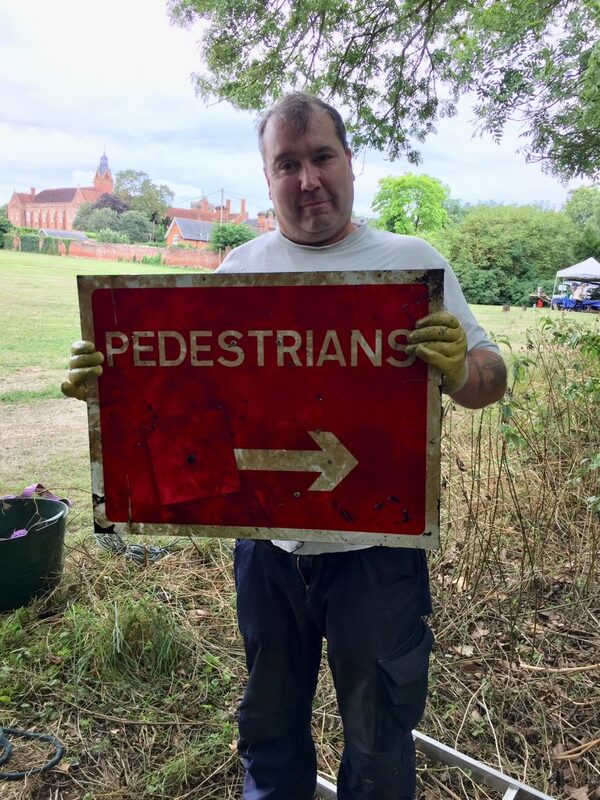 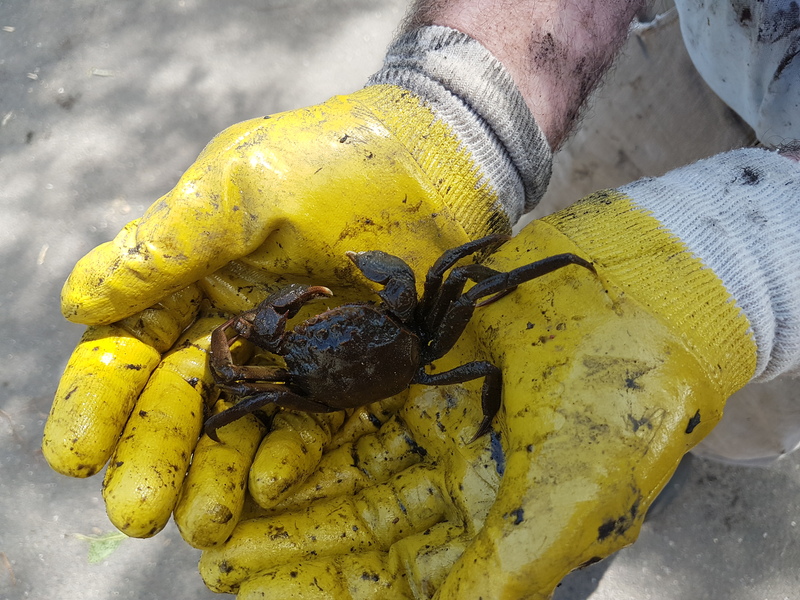 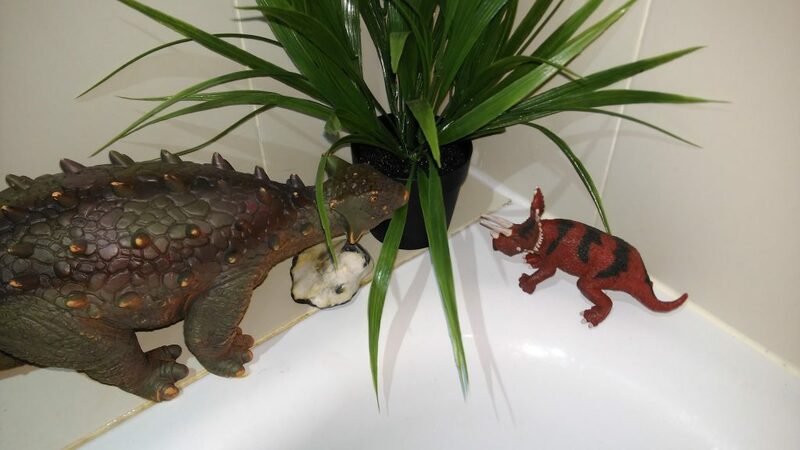 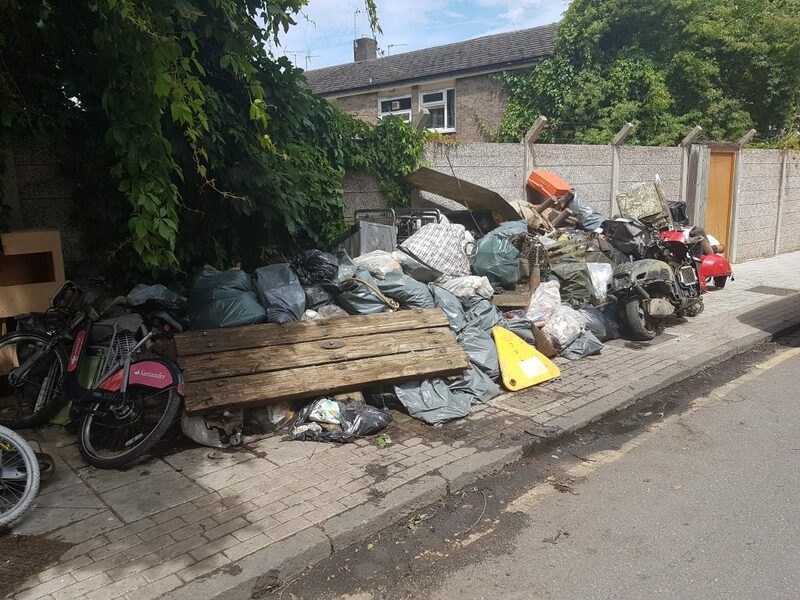 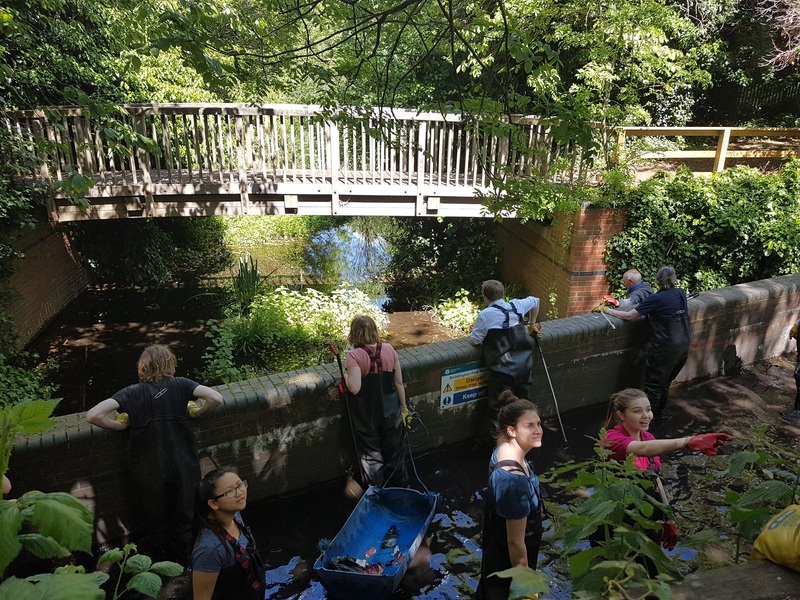 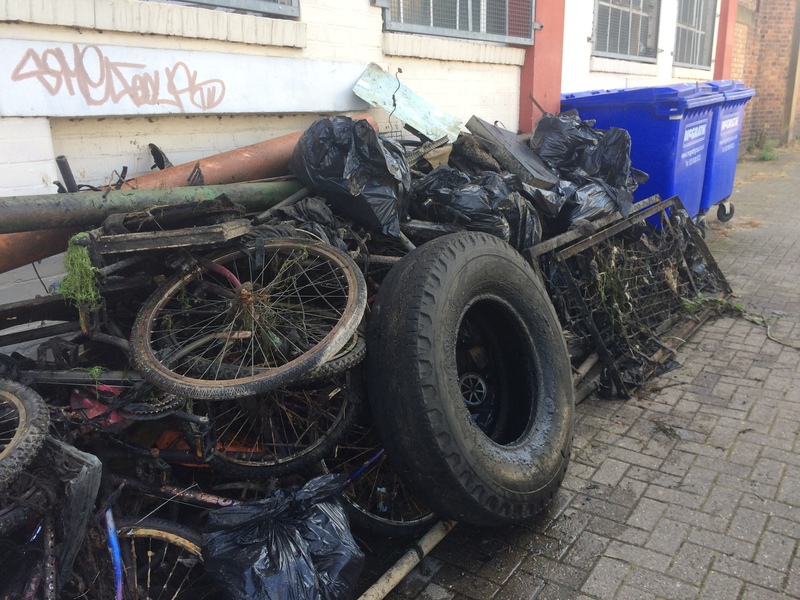 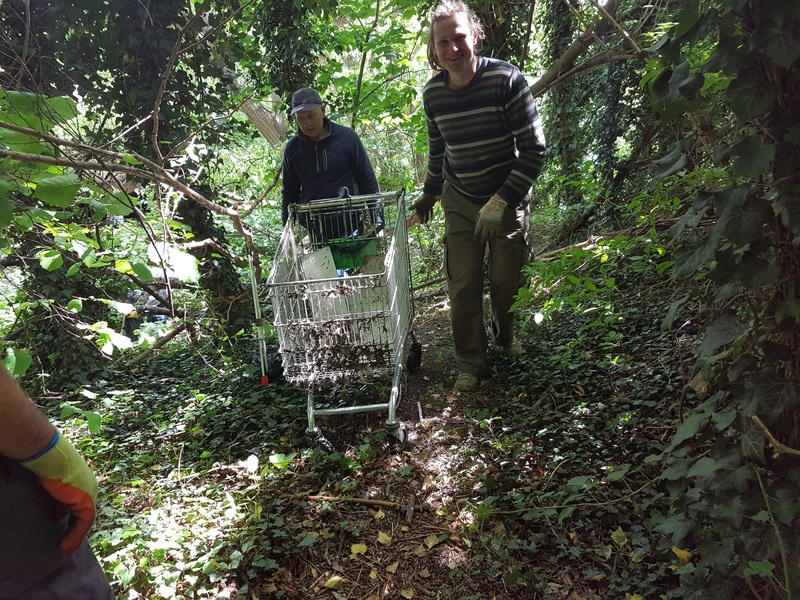 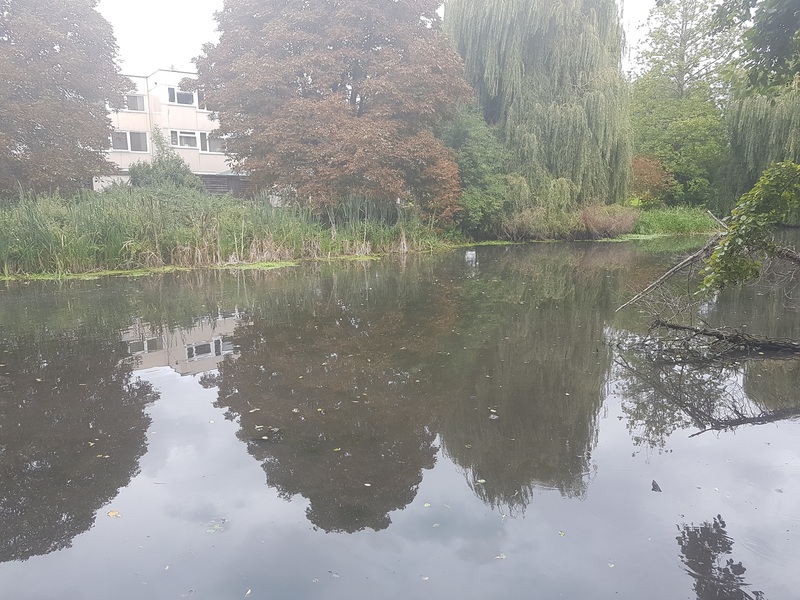 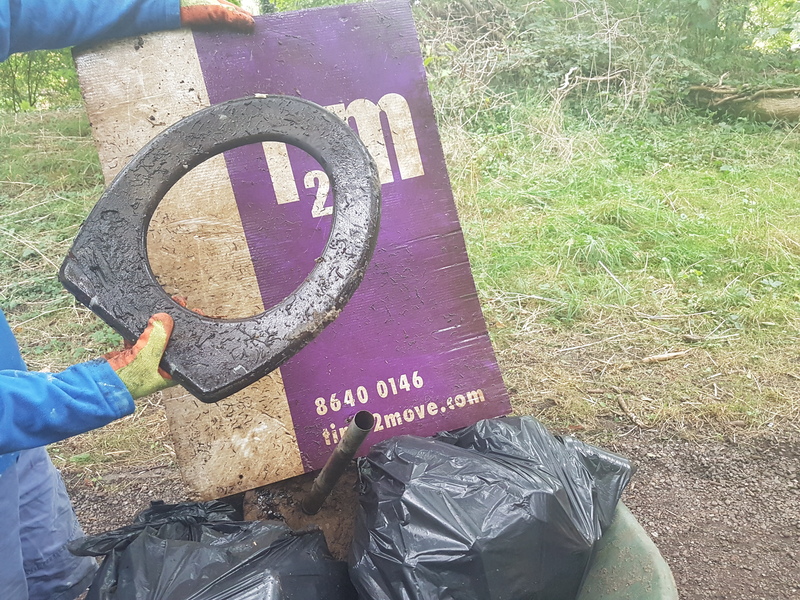 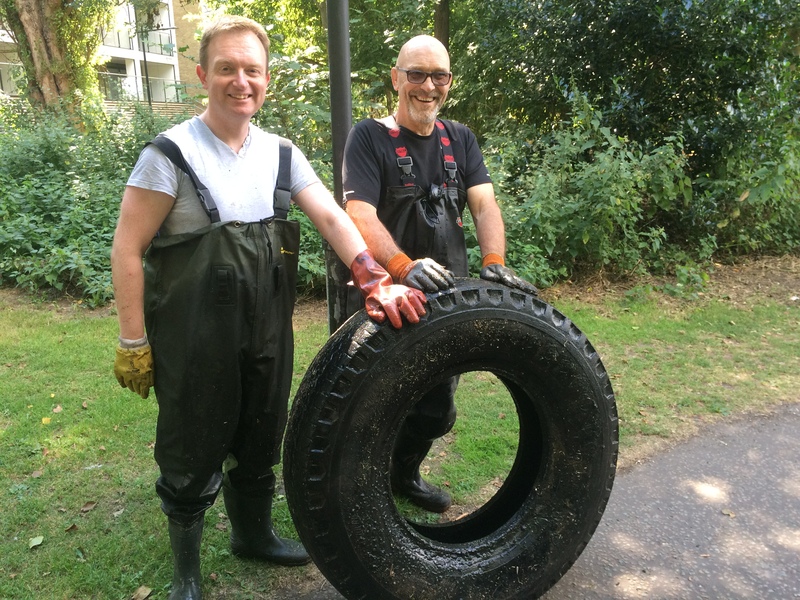 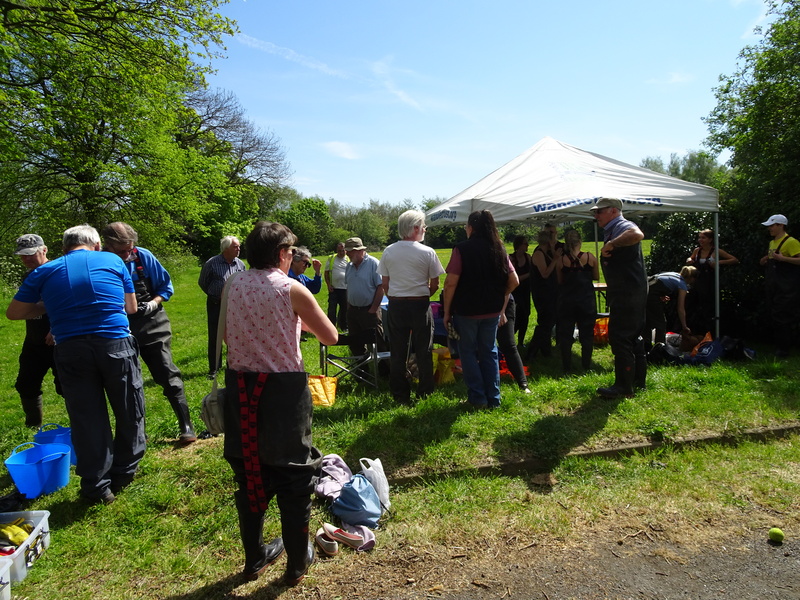 This entry was posted in Uncategorized and tagged Events, HLF, INNS, invasive species, Living Wandle Landscape Partnership, Parrots Feather, Spreading the Wandle Word, Volunteer, Wandle, Wandle Catchment Plan on August 15, 2016 by Polly.